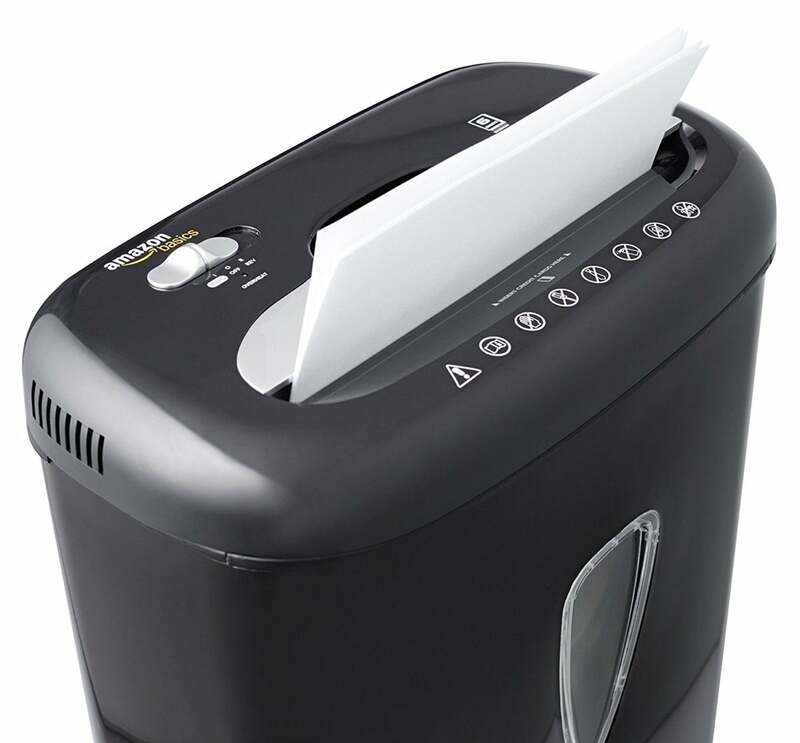 This powerful micro-cut shredder from AmazonBasics turns a letter-sized sheet into 2,235 pieces of confetti, up to 6 sheets at a time (5/32 by 15/32 inches; security level P-4). Inserted one at a time, it also destroys credit cards, rendering them completely unusable. It features a generous 4.1-gallon waste bin that is easy to manage. This micro-cut shredder averages 4.5 out of 5 stars on Amazon from over 1,900 people (72% rate a full 5 stars: read reviews). Its typical list price of $50 has been reduced 29% to $36. See it on Amazon. This story, "Get 29% Off This 6-Sheet Micro-Cut Paper and Credit Card Shredder" was originally published by TechConnect.